Affectionately known as “America’s Success Coach.” Jack has studied and reported on what makes successful people different. He knows what motivates them, what drives them, and what inspires them. 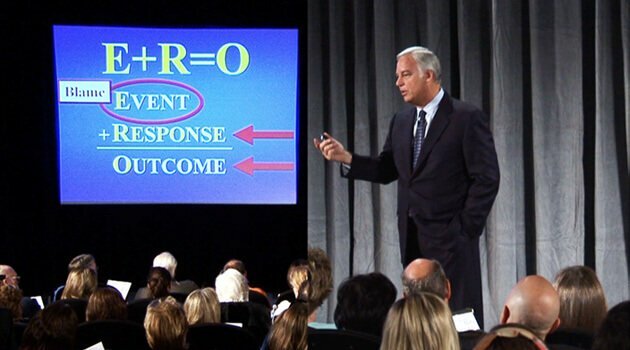 He brings this critical insight to countless audiences internationally— sharing his success strategies in the media, with companies, universities and professional associations in over 20 countries around the world. Jack is a Harvard graduate with a Master’s Degree in psychological education and one of the earliest champions of peak-performance, developing the specific methodology and resultsoriented activities to help people take on greater challenges and produce breakthrough results. 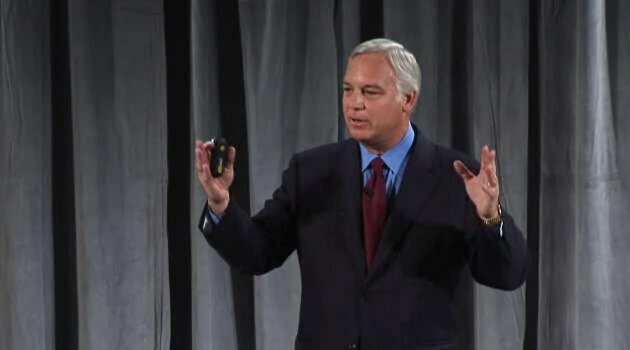 Mr. Canfield’s other best-selling books — The Power of Focus, The Aladdin Factor, and Dare to Win, — have generated millions of bookstore and Internet sales, and have launched complementary products such as audio programs, video programs, corporate training programs and syndicated columns to enthusiastic corporate buyers. His audio program, How to Build High Self-Esteem, has sold more than 350,000 copies through Nightingale-Conant alone.